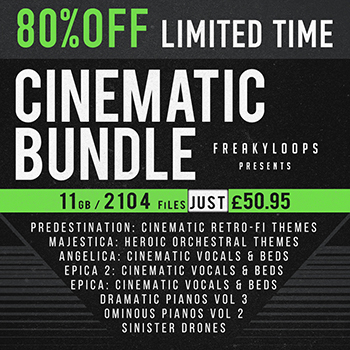 Freaky Loops are proud to present “Cinematic Bundle” features +11GB loops & samples perfectly suited to anyone looking to add cinematic touch in their projects. 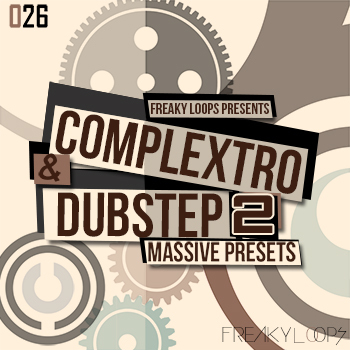 Inside you will find all the ingredients needed to create your next big production. 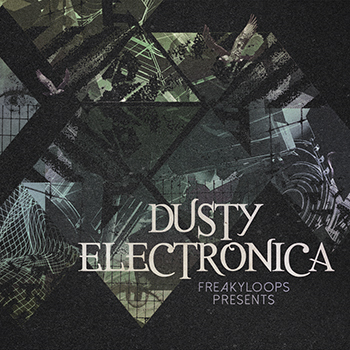 From powerful ostinatos to a kind of 80ish retro melodies, impressive war-chants to aggressive strings, cinematic synthwave patterns to battle drums, blissfully evolving pads to epic orchestral phrases, huge cinematic drums to melancholic atmospheres, dreamy arpeggios to vowels and swells, fascinating vocal chords to ethereal synth sequences, dark brooding phrases to spooky progressions, syncopated beds to energetic percussions, haunting whispers to mysterious piano melodies, darkest drones to layered ambiences, cinematic builds to hypnotic staccatos and so much more.. all you need do is pick the right sound! Perfect for use in Cinematic Composition, Film Scores, Short-movie Scores, Trailers, Commercials, Documentaries, Advertising, World and Background music. 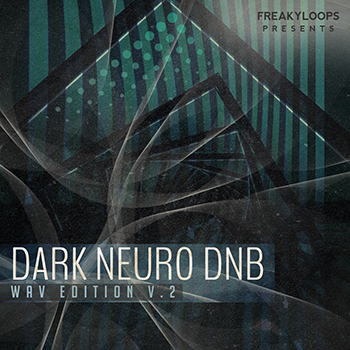 Also usable for any productions ranging from Ambient & Downtempo to Electronica, Chillout to Dubstep, Liquid DnB to New Age, IDM and Experimental - this bundle will have the ingredients needed to create your next big production! 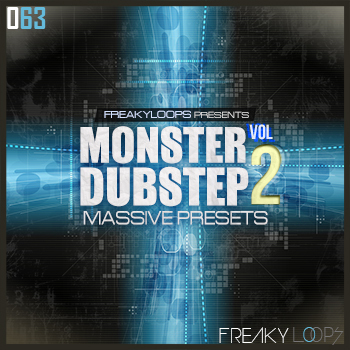 This is an unmissable chance and unbeatable price - get these ultra cool sample packs with 80% discount! Once purchased, you will receive 8 separate links to the Main (Zip) versions of the included packs; you cannot switch them for different formats so please check the specs carefully when ordering.